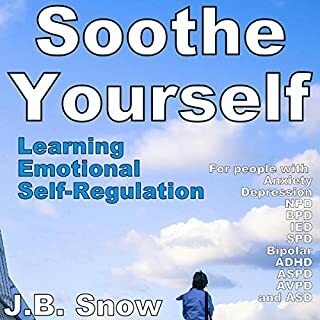 Stop your BPD for good! Stop wasting money on drugs or therapy. Stop experiencing failed relationships and crippling depression. Once you understand the source of your BPD, you can fight this disorder and be normal again! 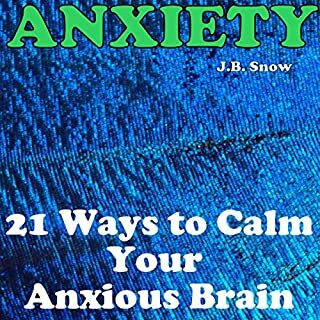 All of the answers are right here in this book! Would you try another book from J.B. Snow and/or D Gaunt? 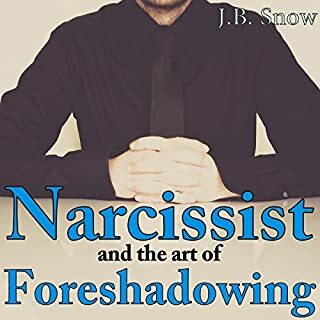 Has BPD Recovery turned you off from other books in this genre? Who would you have cast as narrator instead of D Gaunt? I do not know how this got any positive reviews, many of her other booklets did too. I can only guess they were solicited to boost sales. I do not have BPD, my mother does and I was hoping for more insight. 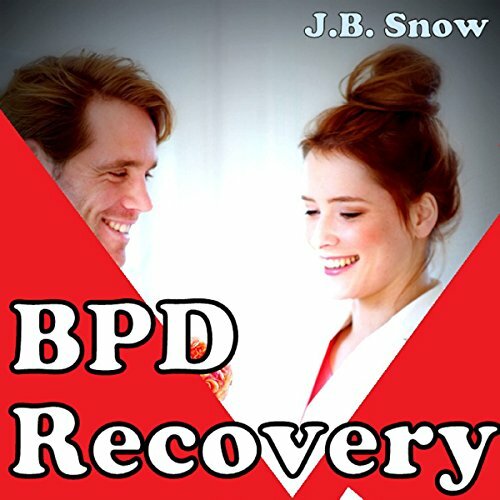 BPD is a complex disorder and while the ideas about its origins have some merit, there is large genetic component also. 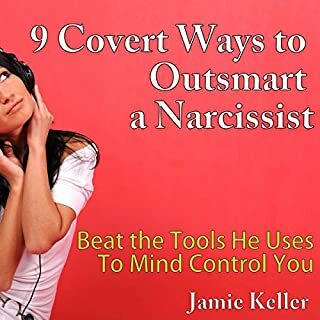 Anyone who claims that BPD can be overcome by listening to this and doing lists of traumatic incidents on their own is going to overcome this is bamboozeling of being bamboozeled. 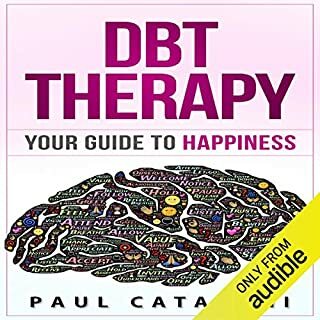 DBT is the only treatment proven to work for this disorder and it takes YEARS working with someone, which is absolutely necessary as this is an attachment disorder full of distortions in thinking. 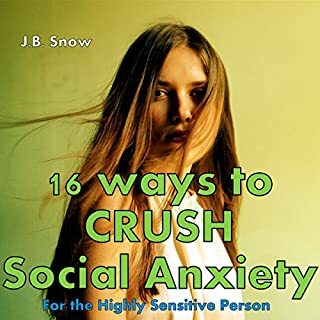 I was not looking for or expecting a cure here, although that does seem to be what the author is selling. No way can I recommend this. Finished in a traffic jam from Costa Mesa to San Clemente. Discovered wealth of information in 30 min drive.